Ever dream of a magical place where you could communicate with an astronaut in space, try out a hovercraft, try on a space suit or explore with robots? It’s called iSPACE, it’s real, and it’s about to move to a new and much bigger home in Cincinnati’s northern suburbs. iSPACE was born 16 years ago when the emphasis on STEM (science, technology engineering and math) learning was in its infancy. It served 139 students that first year. This year, iSPACE will serve more than 30,000. The new location on the Scarlet Oaks Career Development Campus in Sharonville reflects that growth. 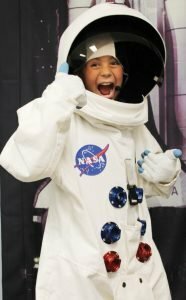 iSPACE will host a grand opening Sept. 22 from 6 to 8 p.m.
Students, educators, families, corporations and the curious of all stripes are invited. 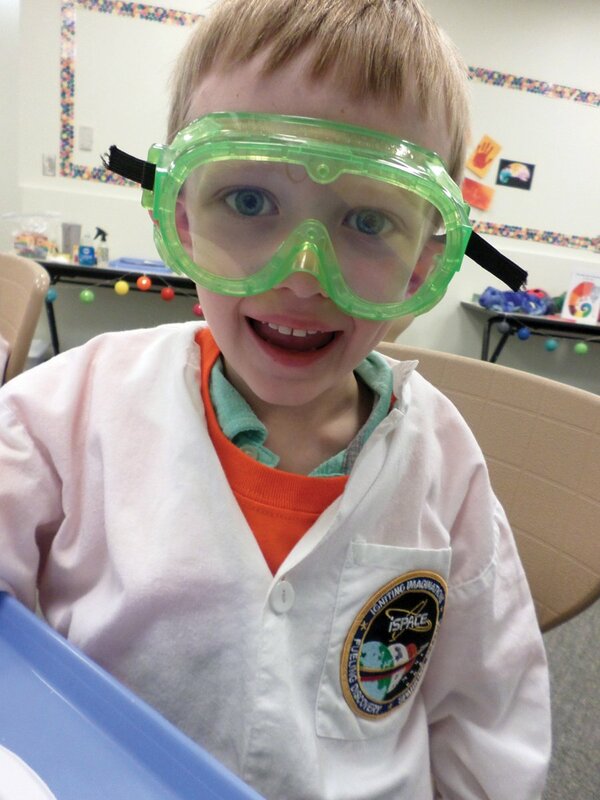 Then on Saturday, Oct. 1, iSPACE will host Space Day from 10 a.m. to 2 p.m. 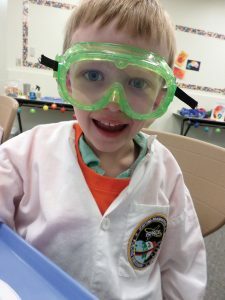 The event offers the chance to get your hands on a hovercraft, try rocket launching, learn a little magic, make cosmic crafts or experience a flight simulator. It’s all family-friendly and free. Next comes the chance to chat with astronauts on the International Space Station via Amateur Radio during the first week of October. iSPACE will know the exact date by Sept. 26 and will announce it on iSPACEscience.org. It is part of the ARISS (Amateur Radio on the International Space Station) Program. iSPACE and the West Chester Amateur Radio Association have been working together to make this connection happen. A Telebridge connection will be used for students and astronauts to communicate. The West Chester group is part of the National Voice of America Museum of Broadcasting. It operates station WC8VOA from the VOA building in West Chester. 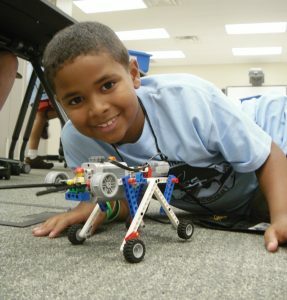 iSPACE, the STEM Learning Place is a nonprofit serving Greater Cincinnati. Participants in iSPACE programs explore robotics, rocketry, coding and more. They engage in immersive, hands-on problem solving and team-based projects, building the skills and confidence they’ll need for their future. Programs and partnerships are designed to fill the region’s future workforce in manufacturing, technology, research, health care and other STEM-related fields.